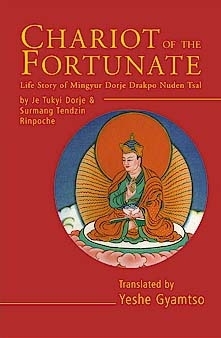 An inspiring glimpse of Mingyur Dorje's wisdom, kindness, and ability, from Lives of the Hundred Treasure-Revealers by Jamgon Kongtrul Lodro. 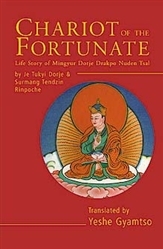 The Life of the First Yongey Mingyur Dorje is the fourth book in the namthar series of great masters of East Tibet, masters who continue to reincarnate and who continue to be an inspiration to and available to students in our own times. Translated from the original Tibetan, this book is now available in English for the first time.